Your saved and recently viewed vehicles are stored here for your convenience. Choose a model you are interested in and Schedule a Test Drive. You may use the form to value Your Trade as well!! 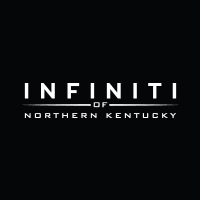 By submitting this form you agree to be contacted by a INFINITI of Northern Kentucky staff member.